A feature is currently in testing which integrates Messenger with the Facebook app under a new “Chats” section. It would appear that Facebook's separate app for messaging your Facebook friends called Messenger, is going to go back to the main Facebook app. Or at least some of its main features are. 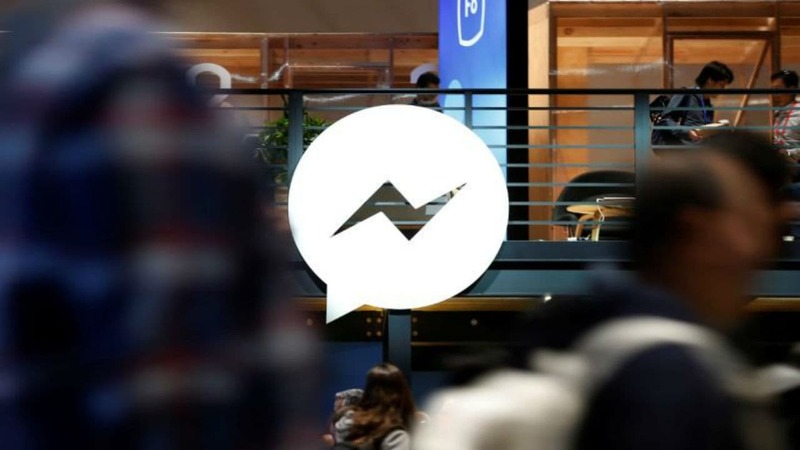 As per a report by The Verge, app researcher Jane Manchun Wong saw a feature currently in testing which integrates Messenger with the native Facebook app under a new “Chats” section. This chats section will be available after clicking the regular Messenger icon on the Facebook app, but instead of taking you to a new app, it will open a new window in the Facebook app itself. Wong, however, notes that his Chats section only happens to have a limited selection of Messenger’s features. 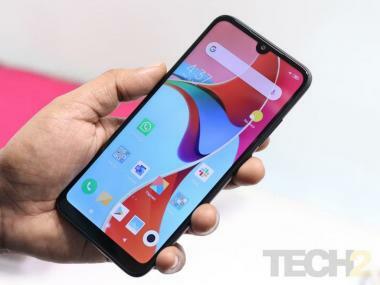 It does not support calling, sending photos or sending message reactions. The screenshots posted by Wong show an apparent white coloured change of the interface of the Facebook app. It is not known when this update to the Facebook app will come to the general public.